Thousands of dorky and comical Games and Music. - Only $39.95/mth. Theater style comedy coming to a device near you. 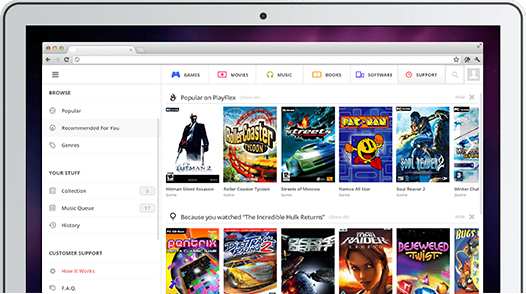 Playdork has thousands of music, games, movies, books, from massive hits to rare gems to cult classics, with more added every week. It's more music than you could listen to in alifetime. Take Playdork with you everywhere you go. Playdork; available all over the world. Spanning the entire globe, Playdork is reaching more and more customers in the world's major markets. © 2019 Playdork. All rights reserved.